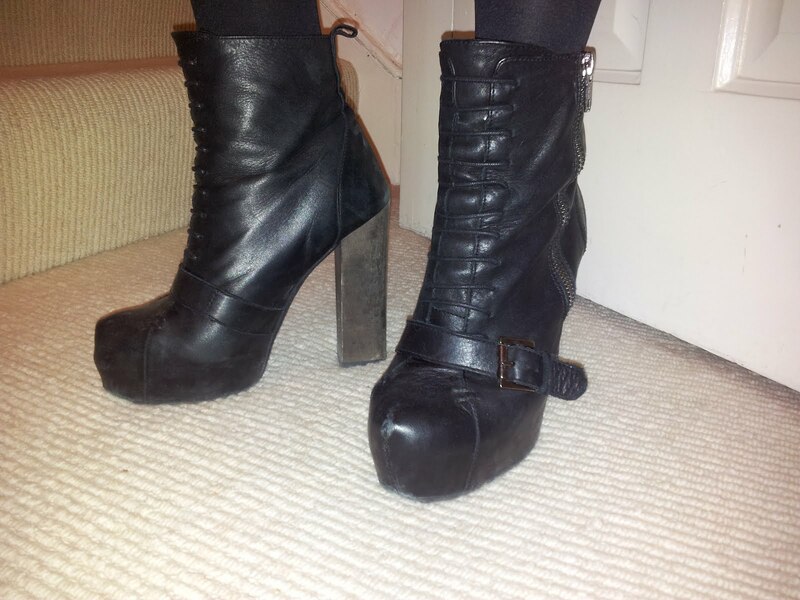 Love these chunky black platform ankle boots... wowser, see how things change with a better quality camera. I was sad to say bye to my Blackberry, I have always championed them from the start but the camera quality was just shocking!! I adore this outfit... boots especially!